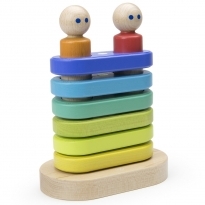 Sibling team Will and Chris Haughey specifically wanted to create an opportunity for sustainable employment in Honduras, Central America. 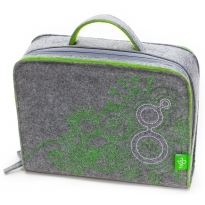 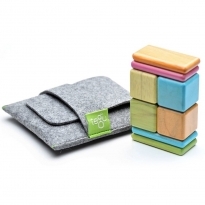 Having spent time in this poverty-stricken country, they were inspired by a seemingly untouched resource of hard wood, which was also in much need of a sustainable reforestation programme. 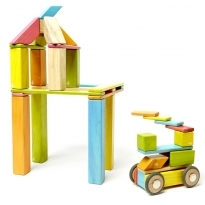 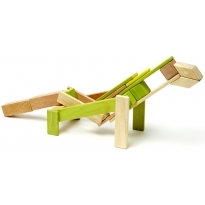 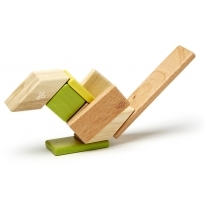 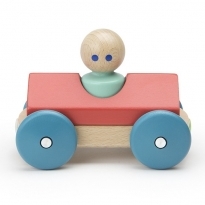 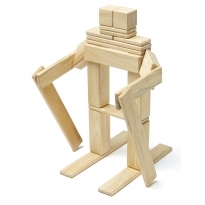 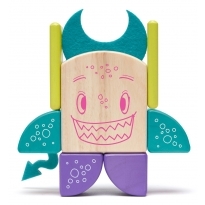 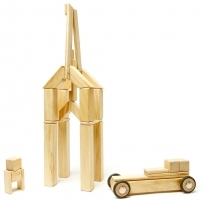 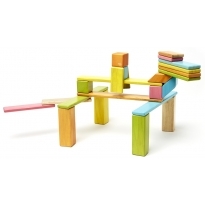 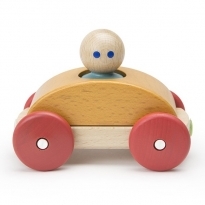 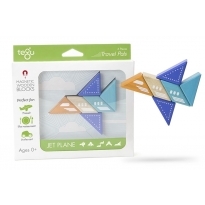 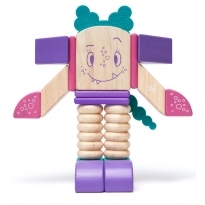 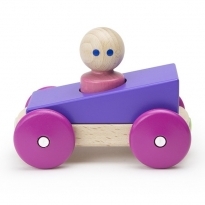 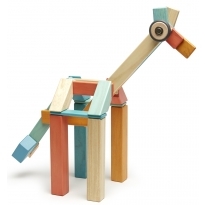 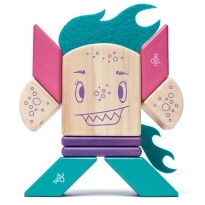 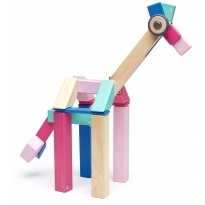 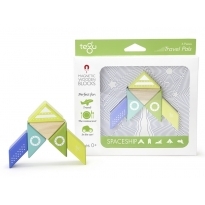 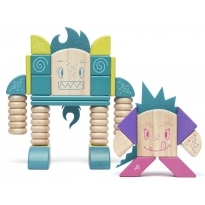 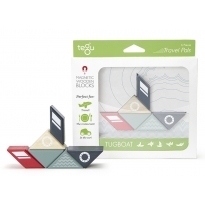 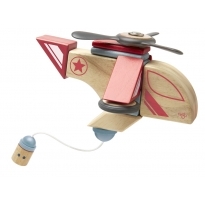 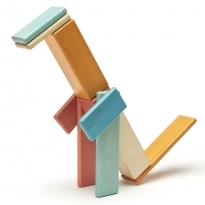 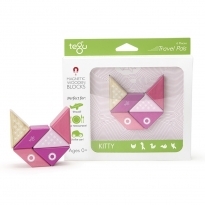 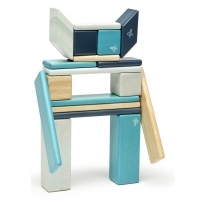 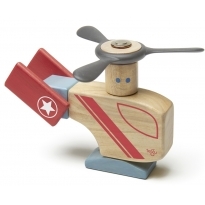 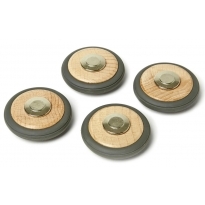 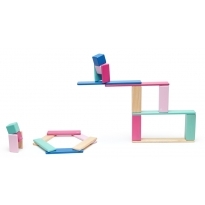 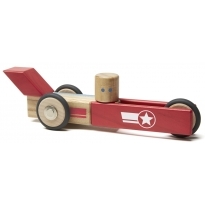 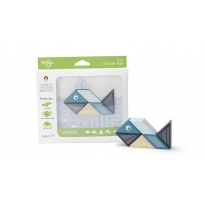 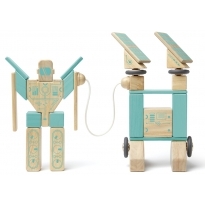 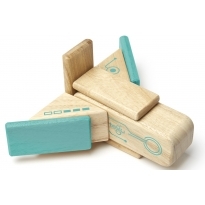 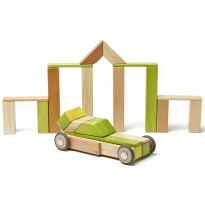 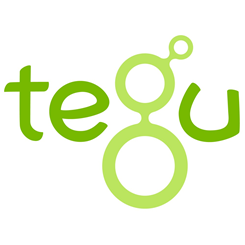 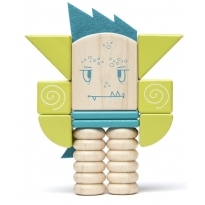 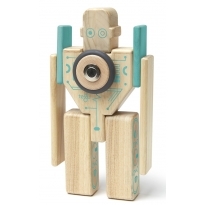 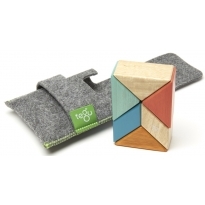 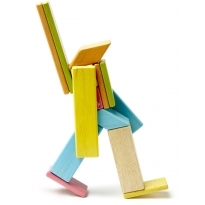 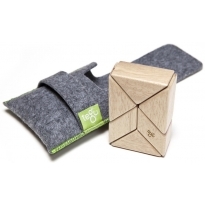 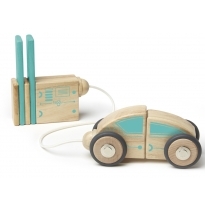 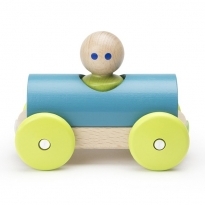 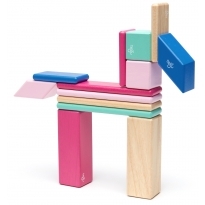 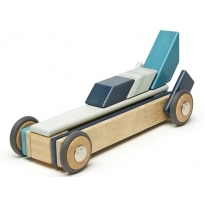 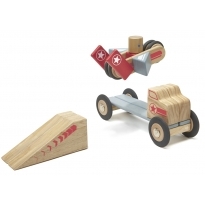 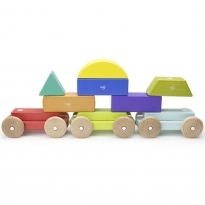 Their imagination was ignited by wooden European toys, which are durable, all natural and safe, Tegu was formed in 2007 by putting new life into an old classic by adding powerful magnets within each wooden building block. 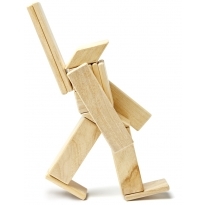 You'll never find an instruction manual: you and your child are in charge! 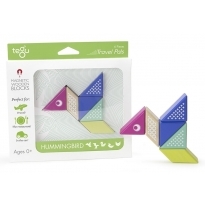 As well as encouraging crucial creative, imaginative and developmental skills in children, purchasing Tegu blocks is bringing about social change in Honduras, where employees at the fully independent toy factory in Tegucigalpa have a living wage and career growth.